People are fundamentally distinct and unique. At Tata, we not only nurture these differences, but celebrate them and leverage their potential to drive innovation and growth. Diversity is the rich mix of talents, strengths and life experiences that employees bring to the organisation, while Inclusion drives the seamless absorption and collaboration of these variances into the organisational fabric. In March 2014, we strengthened our commitment to diversity and inclusion by launching Tata LEAD - the flagship D&I (Diversity & Inclusion) initiative across the Tata group. Tata Lead reaffirms the Tata commitment to diversity and inclusion as the group continues to expand its global footprint. Tata LEAD fosters an environment which catalyses diversity of thought, innovation and competitive advantage. 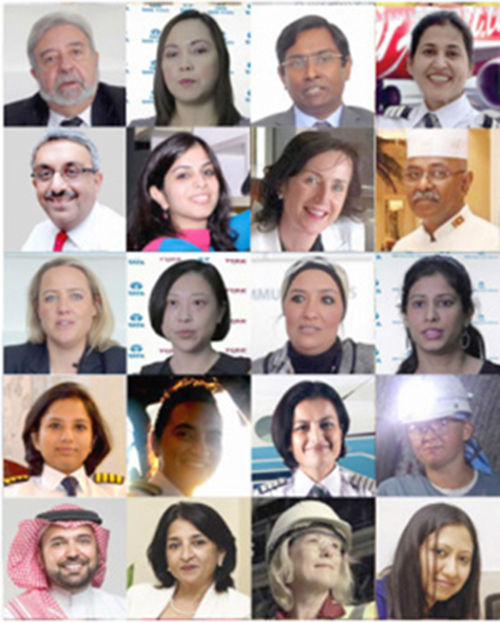 Enhancing gender diversity is one of the key focus areas of Tata LEAD. An increased representation of women not only provides access to a broader talent pool, but also drives business success and a more collaborative culture. Tata SCIP is specifically designed to facilitate and smoothen the onboarding process of women returning back to work after a break. Currently, it offers an exciting array of employment opportunities with variable time options to women who aspire for a career without compromising on the personal front.